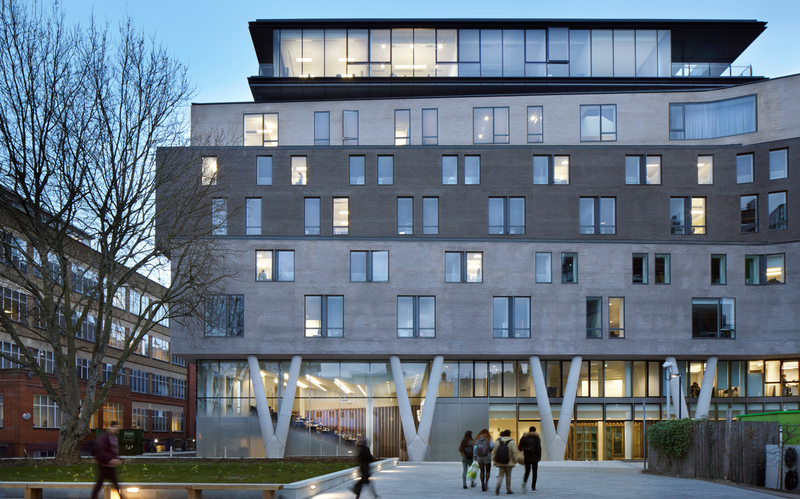 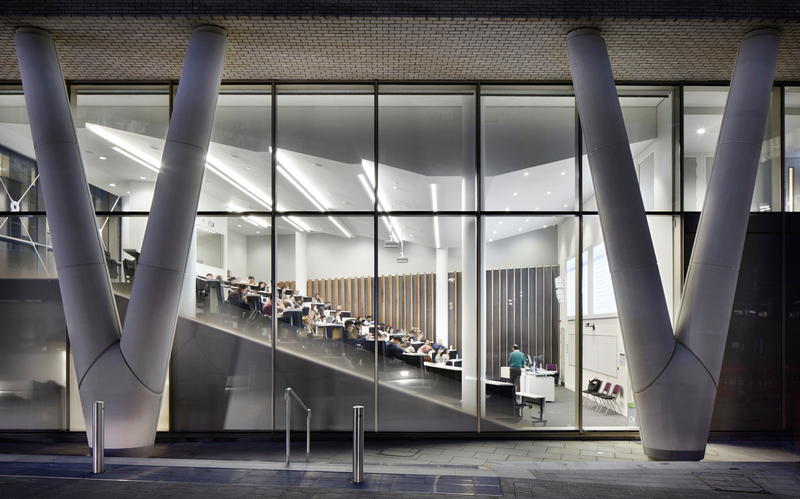 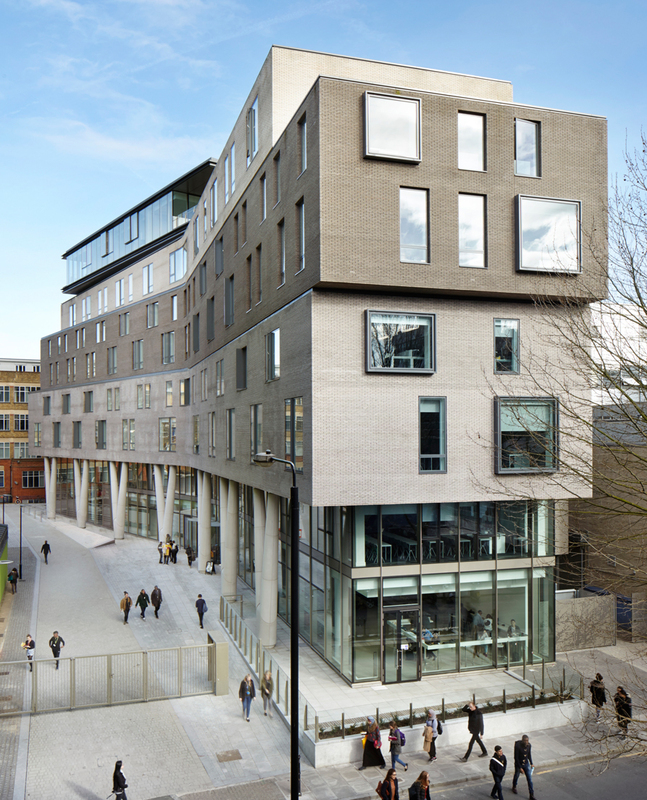 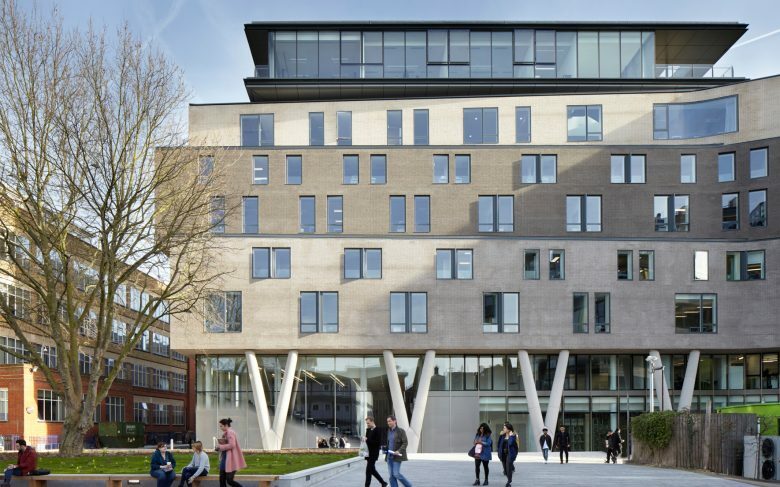 ECE Architecture was selected by Bouygues form part of their design team to deliver a new Graduate Centre designed by Wilkinson Eyre. 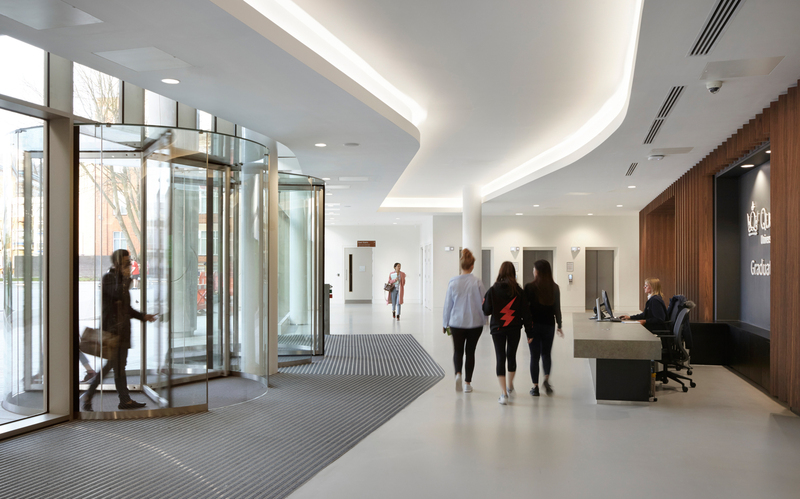 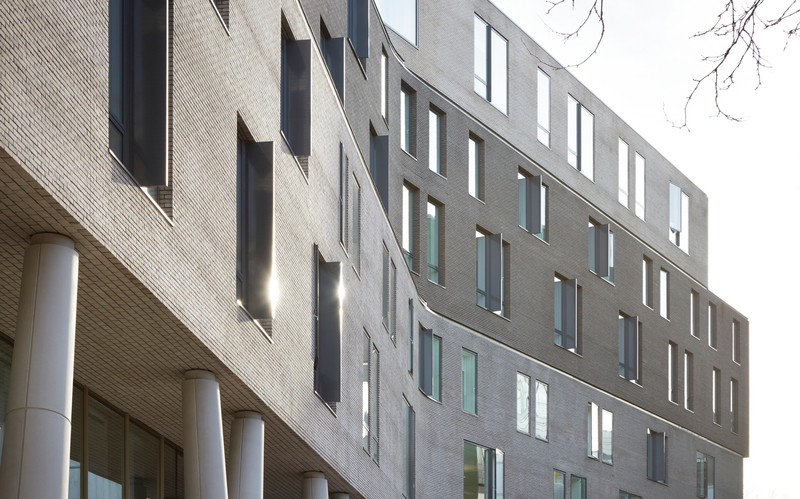 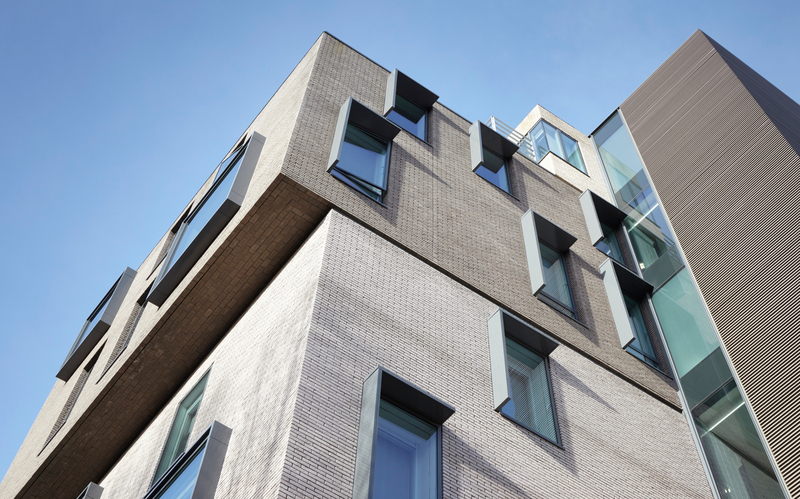 Acting as Executive Architect, ECE ensured that the highest design standards were maintained while working within the constraints associated with the highly-urbanised site in Central London. 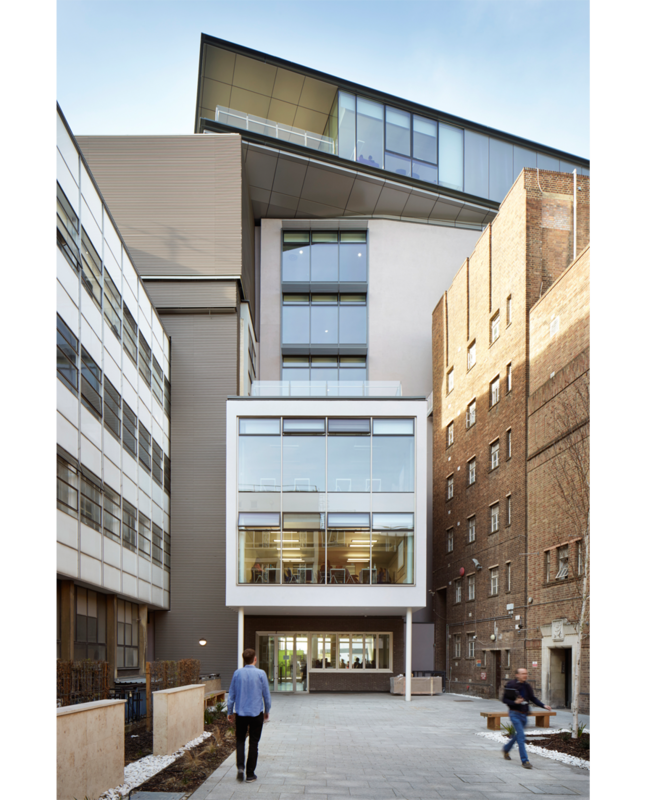 ECE were able to overcome various detailed design challenges such as using the specific brick which used non-standard dimensions. 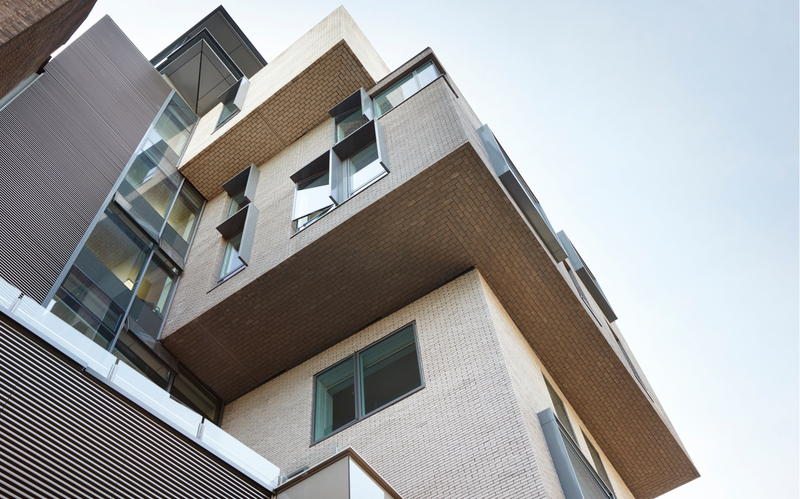 A brick slip system for all brick soffits was utilised to seamlessly transition between vertical and horizontal planes.